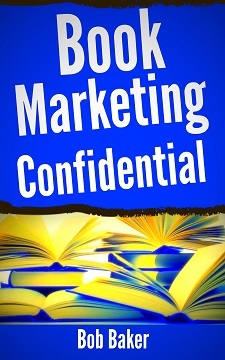 When promoting on the Internet, a personal approach is ideal. 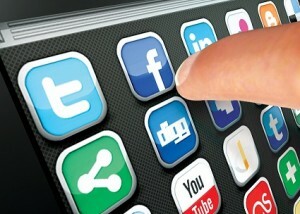 Although glitzy advertising may still work in the offline world, when people go online, they don’t connect with logos, theme songs or mission statements. And when lots of people know who you are and what you stand for, you are in an incredible position to better your life and profit from your notoriety. That’s the essence of the brand called YOU. In 2001 I wrote a highly acclaimed book called Poor Richard’s Branding Yourself Online – one of the first books about creating a personal brand identity on the Internet. The book has been out of print for years. But recently I took the best timeless principles from the book, updated them for the modern era, and released it as an ebook – Available in both PDF and AZW KINDLE file formats. Are You Ready to Create a Potent Brand Identity Online? 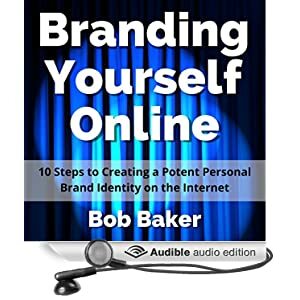 Branding Yourself Online is available as an ebook and audiobook only. United States, Canada, United Kingdom, Germany, France, Italy, Spain, Japan, India, Australia, Brazil, Mexico. 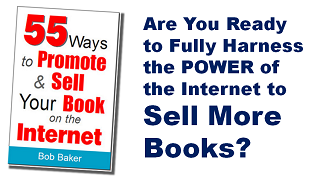 Note: You don’t need a Kindle device to read it. This page explains the many ways to read Kindle ebooks. 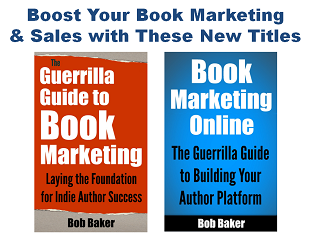 Get Branding Yourself Online on Amazon, Audible and the iTunes Store.